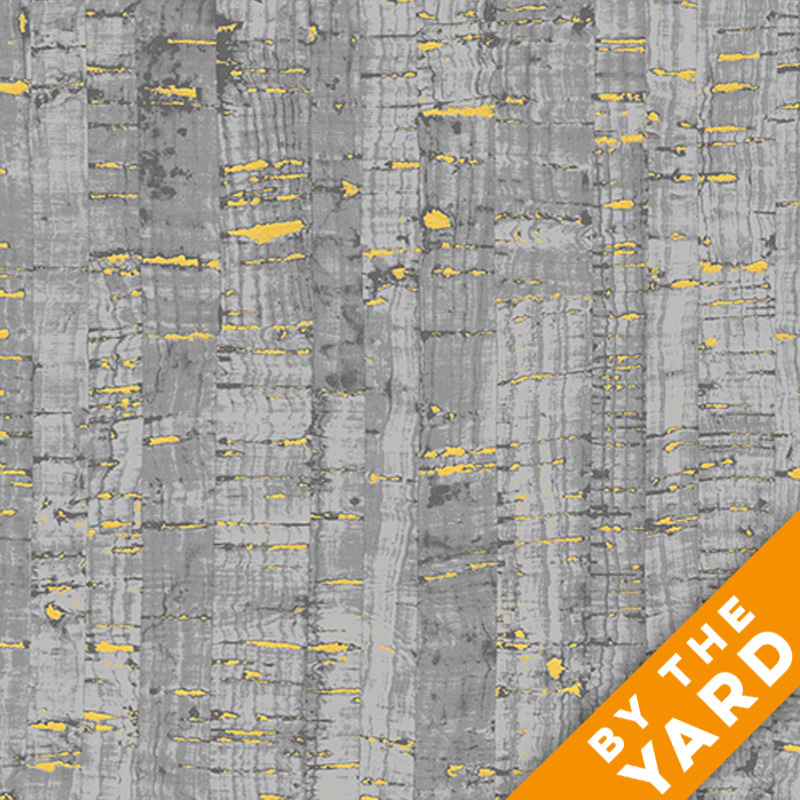 Windham Fabrics – Uncorked – Ice – 50107M-12 – Fabric by the Yard – 100% Cotton Fabric – 44-45″ Width of Fabric. 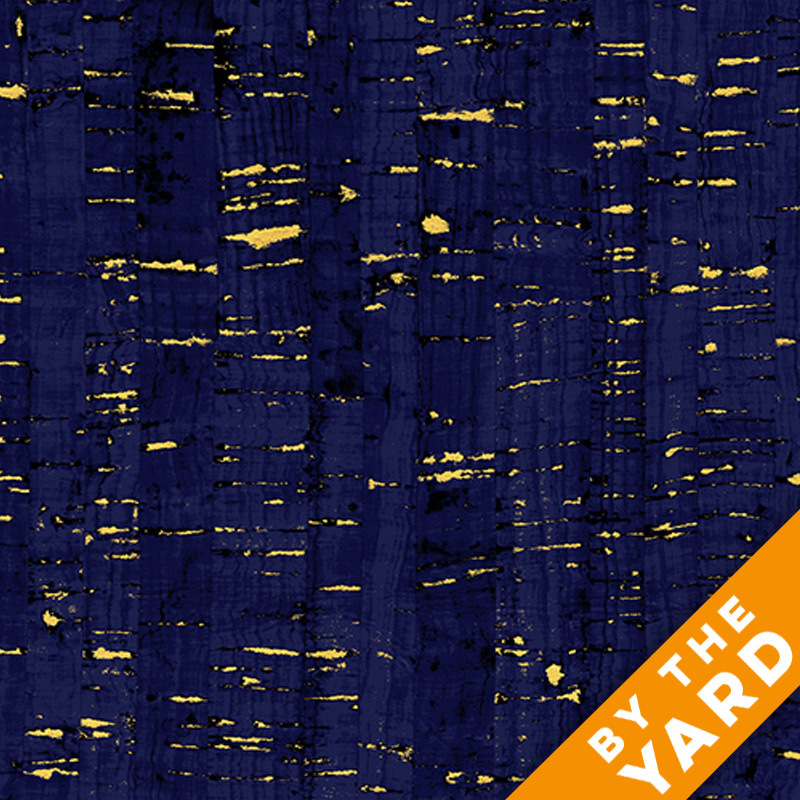 Windham Fabrics – Uncorked – Midnight – 50107M-9 – Fabric by the Yard – 100% Cotton Fabric – 44-45″ Width of Fabric. 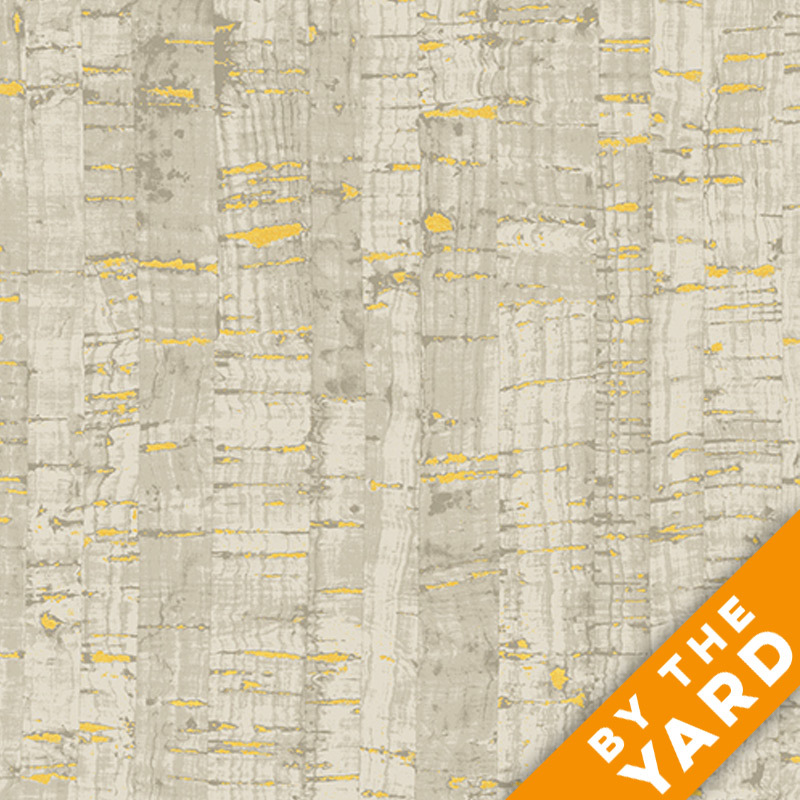 Windham Fabrics – Uncorked – Khaki – 50107M-8 – Fabric by the Yard – 100% Cotton Fabric – 44-45″ Width of Fabric. 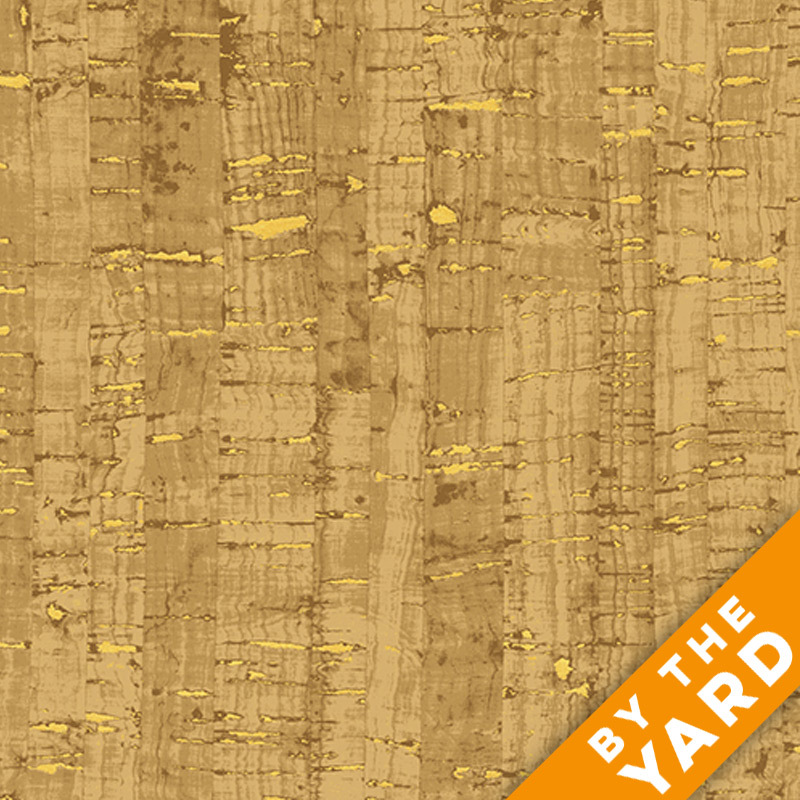 Windham Fabrics – Uncorked – Cork – 50107M-6 – Fabric by the Yard – 100% Cotton Fabric – 44-45″ Width of Fabric. 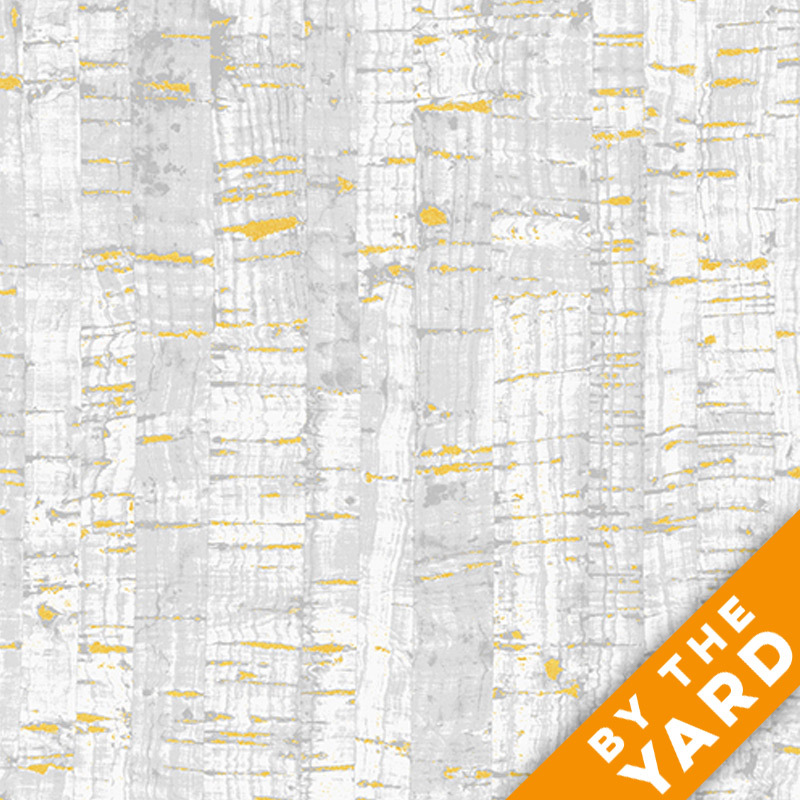 Windham Fabrics – Uncorked – Birch – 50107M-4 – Fabric by the Yard – 100% Cotton Fabric – 44-45″ Width of Fabric. Windham Fabrics – Uncorked – Chocolate – 50107M-5 – Fabric by the Yard – 100% Cotton Fabric – 44-45″ Width of Fabric. 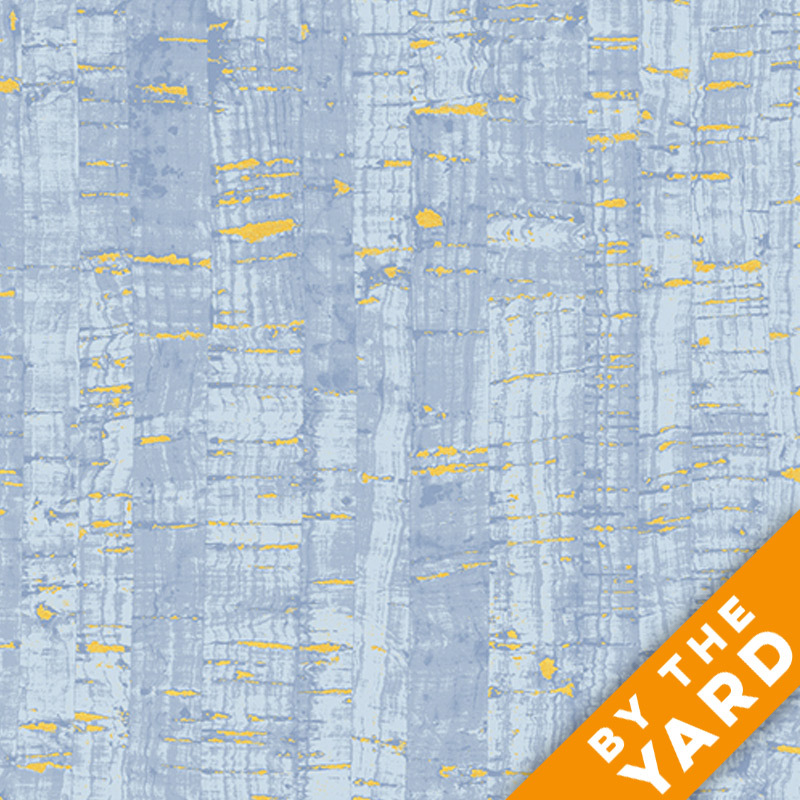 Windham Fabrics – Uncorked – Mist – 50107M-3 – Fabric by the Yard – 100% Cotton Fabric – 44-45″ Width of Fabric. Windham Fabrics – Uncorked – Charcoal – 50107M-2 – Fabric by the Yard – 100% Cotton Fabric – 44-45″ Width of Fabric.